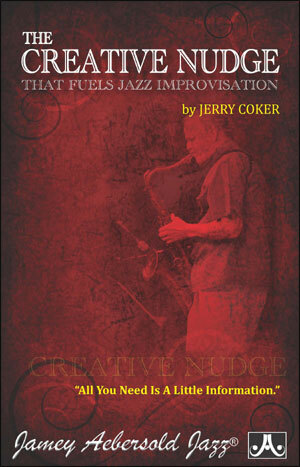 "Jerry Coker's Creative Nudge is an HGH (human growth harmone) for jazz musicians - only legal and void of dangerous side effects. 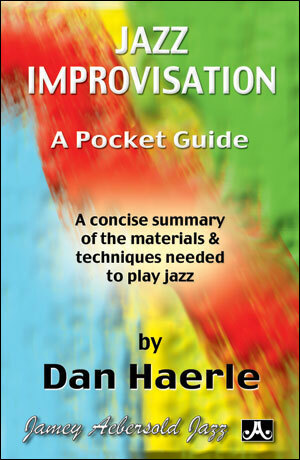 It is an improviser's steroid that stimulates artistic growth by refocusing energy into specific areas of study and practice. 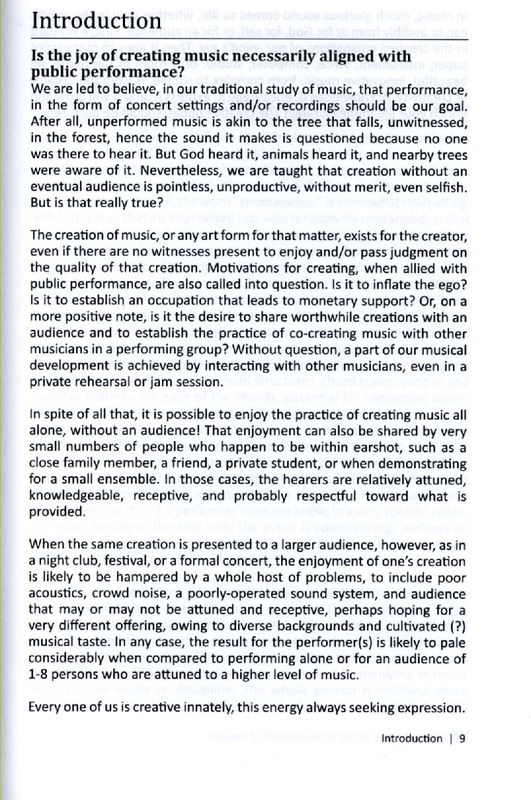 Coker speaks candidly to all jazz musicians - from beginners to advanced players - in a manner that is structured, but not pedantic; conversational, yet impassioned. 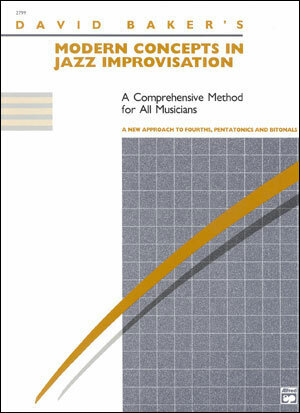 Its 63 pages contain wisdom gleaned by a life dedicated to and enriched by jazz improvisation." "I'm all of one chapter into this pamphlet and am blown away by the positive nature of Coker's outlook. I am so glad I bought this and cannot put it down!" "I love your new book! 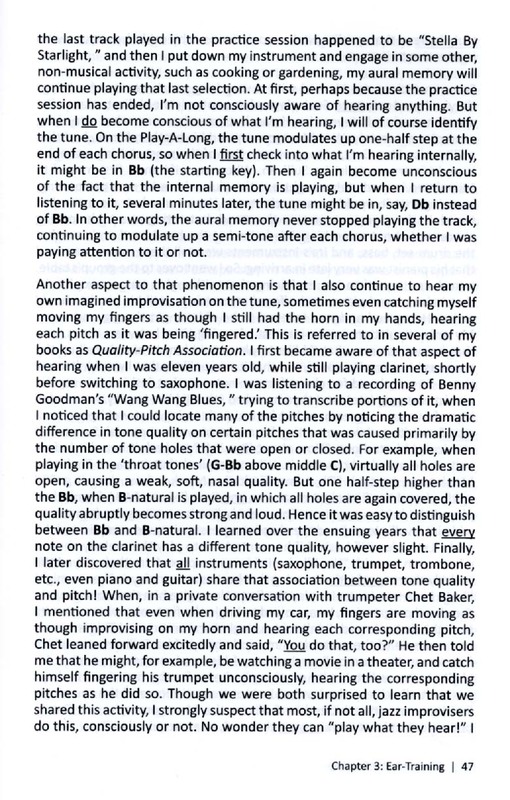 I just read it and really identified with much of the book - particularly "melodies and tunes in my head" all day & night. I have also always felt that the pinnacle of playing is not a performance but the practicing. I get a lot more pleasure practicing that I do performing - often because it's my escape into a world all my own and my performances don't compare to what I play at home. I also loved the aesthetics chapter and couldn't agree more. You really brightened up my world! 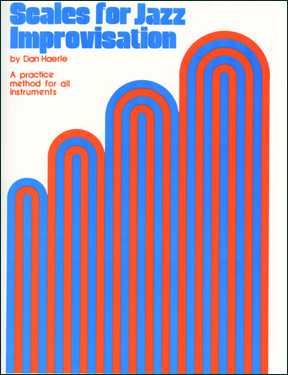 Your teaching guidelines mirror your love of teaching and should be guidelines for all of us! You continue to inspire!" 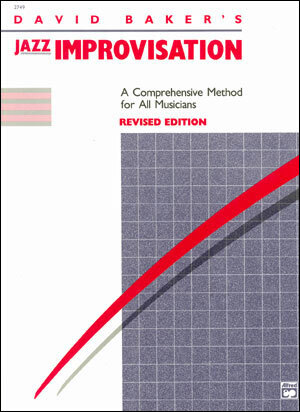 Explores the "hows, whats, and whys" of practice, performance, technique, and musicianship. 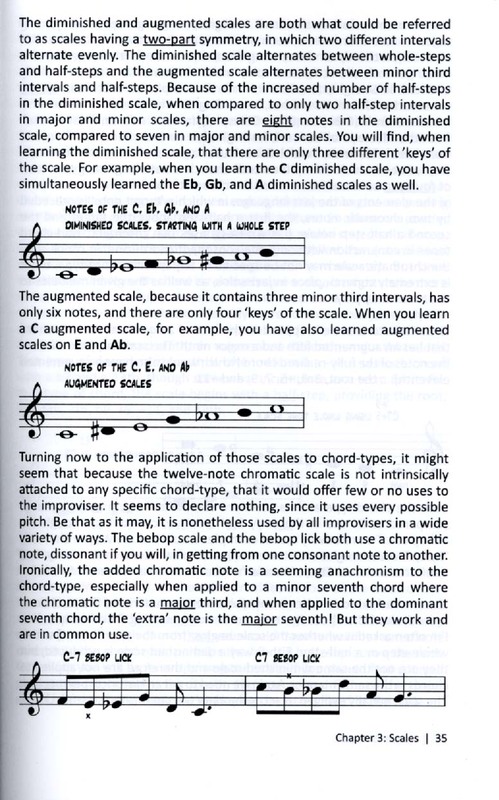 Sometimes, it only takes a "nudge" to move your playing to the next level. 6"x9" paperback. 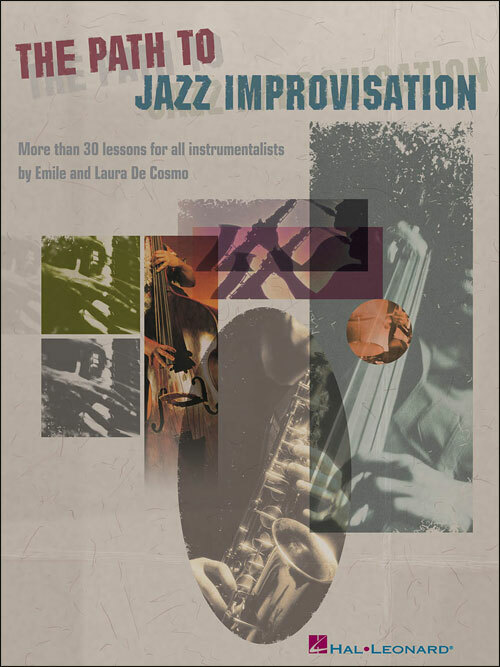 Why do musicians choose Jazz Improvisation as an outlet for creativity? Why are we creating this music and who are we creating it for? All you need is a little information. 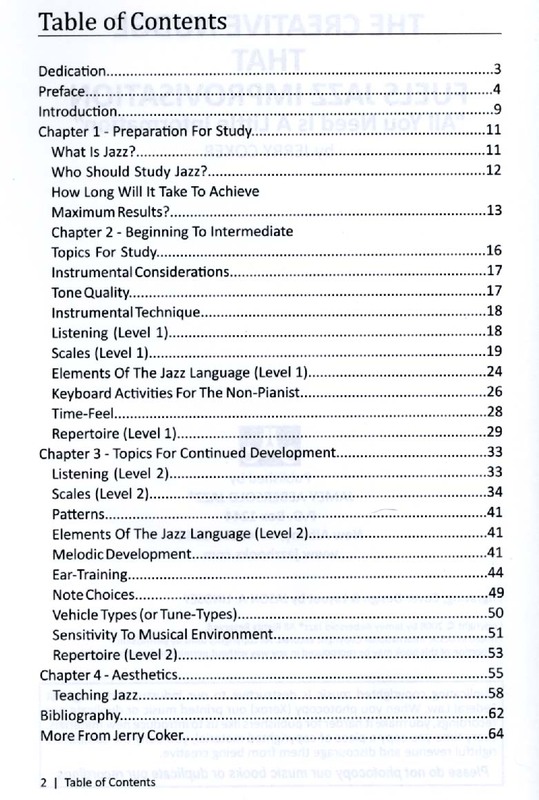 Master Jazz Educator Jerry Coker has put together this wonderfully structured text summarizing several important topics regarding Jazz and Jazz Improvisation; giving us all that much needed "nudge."